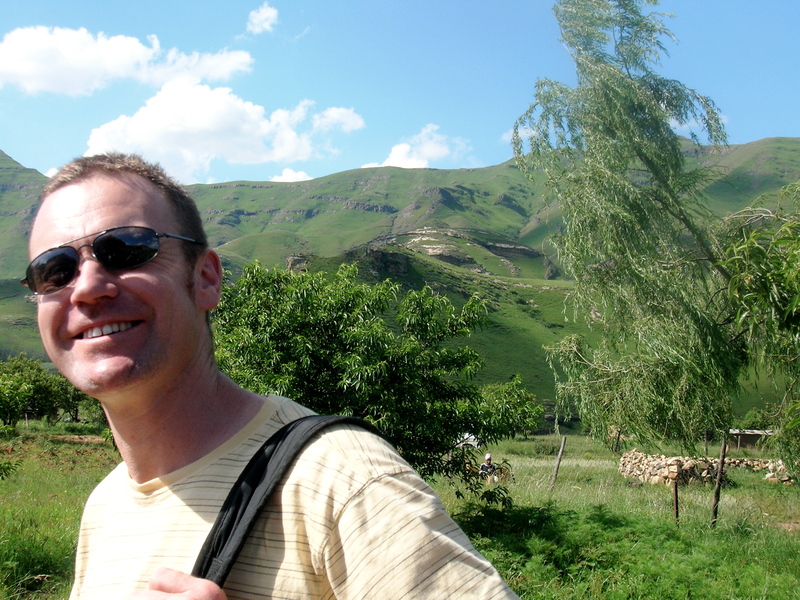 Glen Retief, Peterson’s husband, writes fiction, memoir, literary journalism, and personal essays. He provides Peterson with sound advice, writing suggestions, and lots of hugs. He lives in Central PA with Peterson and teaches at the Writers’ Institute at Susquehanna University. Winner of the 2012 Lambda Literary Prize for Gay Non-Fiction, he authored, The Jack Bank–A Memoir of a South African Childhood.